Microsoft’s Project Scorpio is now officially called the Xbox One X console. The company announced an Xbox One X Release date of 7 November 2017. This page will be regularly updated with all the latest Xbox One X’s launch date news and updates. See below for further information such as Xbox One X prices, specs and key features. 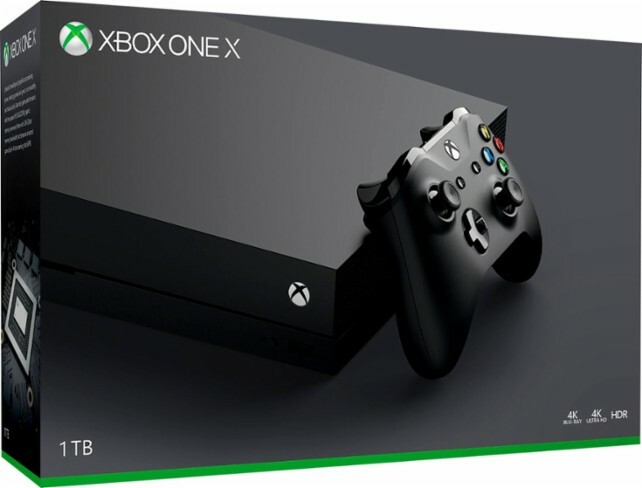 Currently the Xbox One X console is slated for release in both the US and UK on November 7 2017. This is the date announced by Microsoft at E3 2017. The Xbox One X is obviously Microsoft’s next flagship console and is a premium-grade machine. 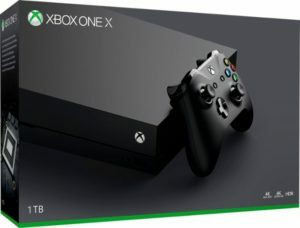 The Xbox One X price reflects that. The console is not yet available to pre-order but will cost £449.99/$499.99. While the price seems steep compared to rival consoles it is worth noting that prices do gradually fall as the cost of hardware production goes down. Xbox One X fans will no doubt want to know what they are getting for their money. And Microsoft is making sure that the console’s capabilities are well known. For fans of the upcoming console this is the nitty gritty of it all. Not the Xbox One X release date or price, but its specs. 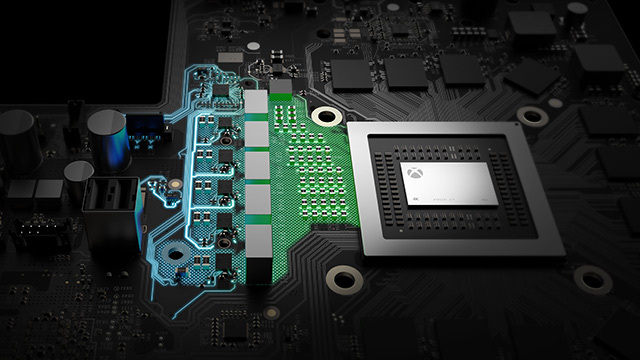 The Xbox One X console features eight-core CPU’s. Each core is capable of achieving speeds of up to 2.3GHz. The One X will come loaded with a 1TB hard drive as standard. The new console will also boast the latest AMD media blocks. Consequently, these will allow players to capture game content in full 4K with HDR. Xbox One X also features an Ultra HD Blu-ray drive. Keep checking back for the latest updates on Xbox One X release date details as they happen.